Local attractions such as the peace gardens and winter gardens are a short 5 minute drive. While the Sheffield arena and Meadowhall shopping centre is 3.0 miles from the property. The Sheffield train station is a 15-20 min walk away. 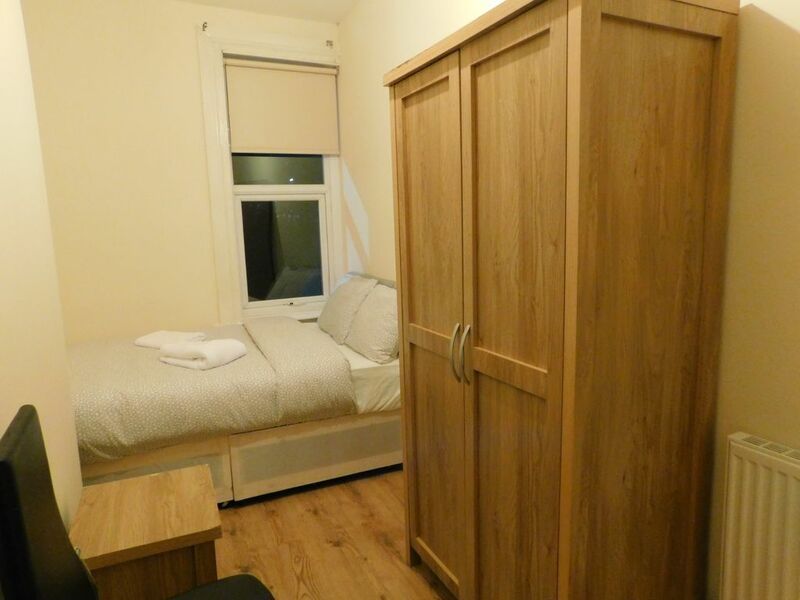 Located on Ecclesall road, the Ecclesall Lodge is a five minute walk from Sheffield centre. Providing free WiFi, Tv and a fully equipped kitchen.